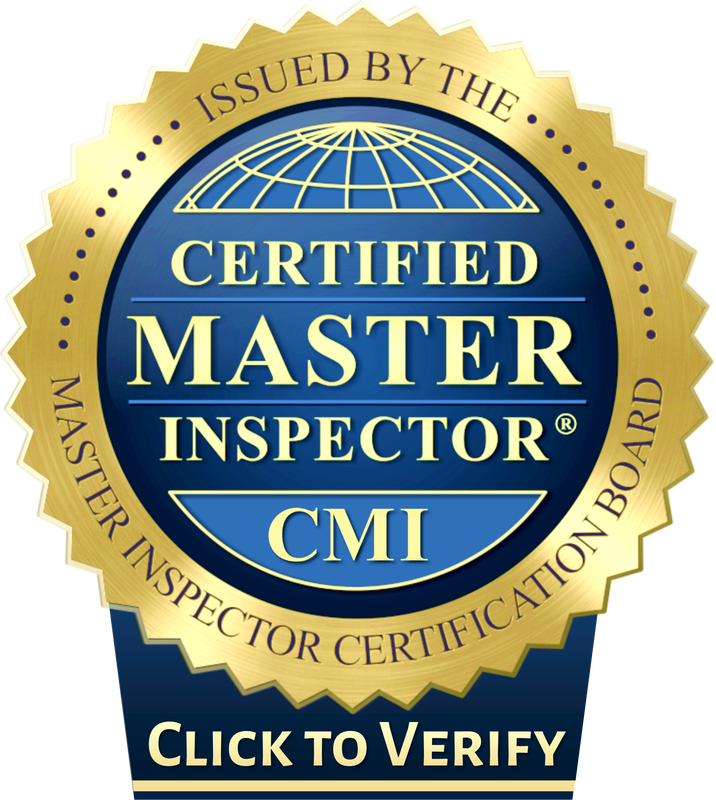 It is important to make sure that when you hire a Home Inspector he is a licensed, certified Inspector. Maybe more importantly that he is thorough. Many conditions can exist in the home that is not only damaged, worn out, gone beyond their useful life, but can be a safety hazard. One of these can be an electrical circuit "double tapped". 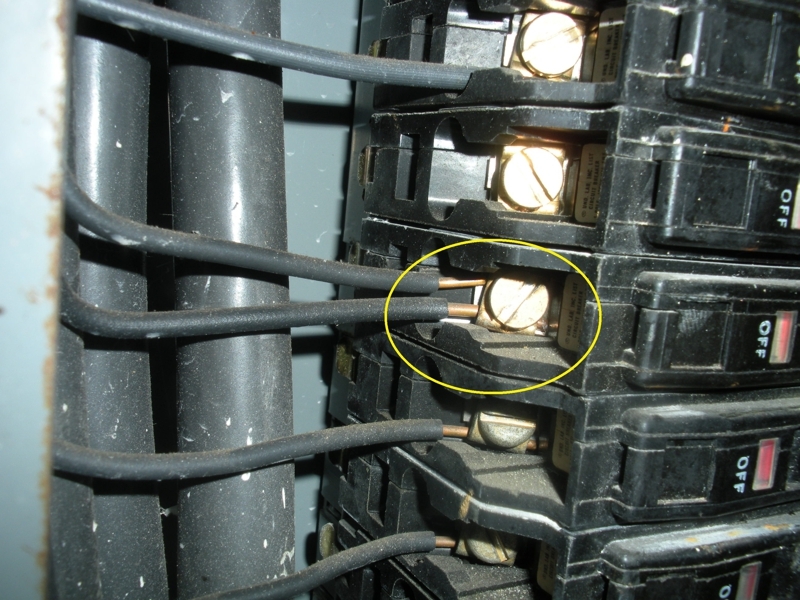 Double tapping a circuit breaker is when two circuit wiresare connected to one breaker. Each circuit should be protected by it's own breaker. 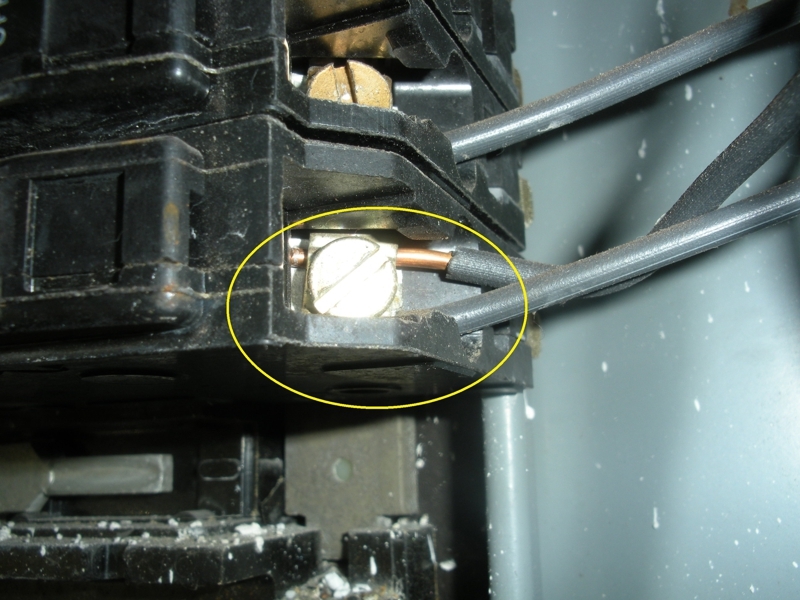 This is dangerous especially if two different gauge wires are used, the set screw will not tighten them up evenly thus preventing them from being secure and allowing the smaller one to arc , heat up and ultimately cause a fire. Also, most of the time the circuit breaker is not designed to handle the load added to it by the additional circuit and will trip, overload, heat up and fail. This is common in older homes where remodeling or room additions have been done by our trusty handyman and the wiring was not done by a qualified, licensed electrician. Make sure that your Home Inspector removes the electrical panel cover and inspects all the electrical wiring and connections in the panel(s).